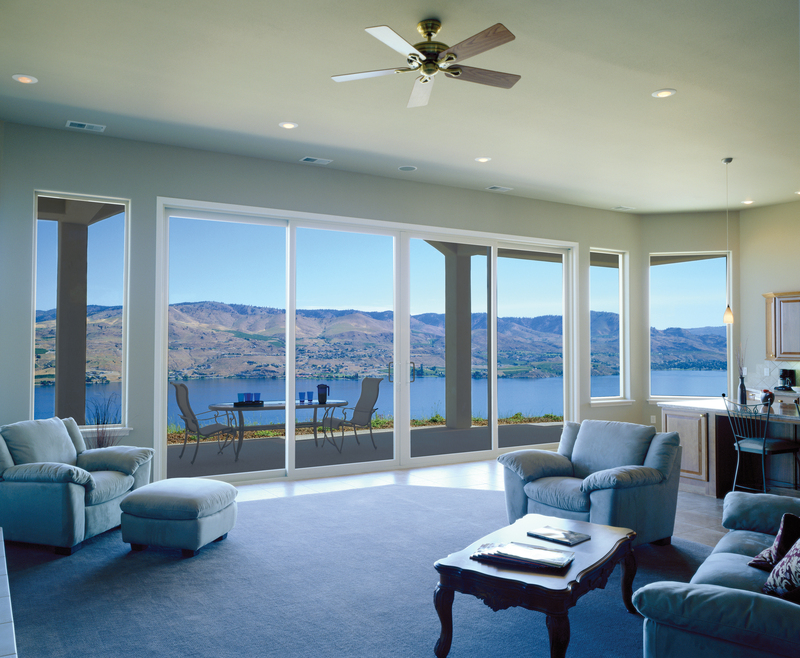 The American Architectural Manufacturers Association (AAMA) updated a document for evaluating the performance and durability of rollers used in the operation of sliding doors and lift and slide doors. AAMA 906-18, "Voluntary Specification for Sliding Door and Lift and Slide Roller Assemblies," was first released in 2005 and was last updated in 2015. "The 906 document was updated to reflect testing of large weight capacity rated sliding door rollers, which are now being used in our industry," said Jan Huml (ASSA ABLOY), chair of the AAMA 906 Lift and Slide Roller Assemblies Task Group. "We changed the dwell cycle time because test labs were concerned about injuries during testing, with rollers being tested at weights up to 1,500 pounds per pair with fast dwell speeds." Additionally, said Huml, a panel weighing up to 1,500 pounds operates at slow operating speeds in the real world, which the new dwell time changes address. Representative samples of the door rollers are evaluated for performance at the weight rating specified by the roller manufacturer by cycling the rollers under load for 10,000 cycles. Clearance and operating force measurements are taken before and after the cycle test to ensure performance remains within specified tolerances. AAMA 906-18, as well as other AAMA documents, may be purchased from AAMA's online store. More information about AAMA and its activities can be found on the AAMA website, https://aamanet.org.